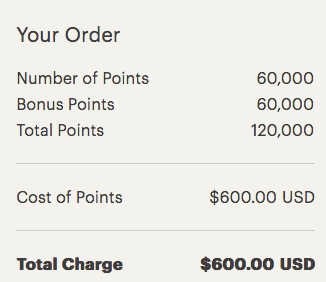 IHG has just released another buy points flash sale that offers a 100% bonus when you buy 5,000 or more points. This sale runs until March 22.
hotels if redeeming via the PointBreaks 5,000 point level, 12 nights at 10,000 and 8 nights at the 15,000 point level. Even at that highest level it is like you are buying each night for only US$75.